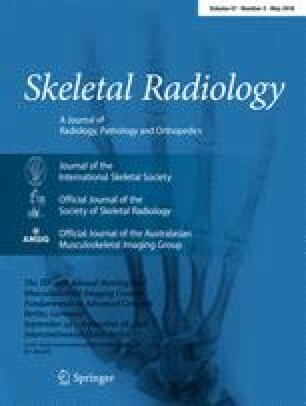 To try to define an association between clinical history and the finding of isolated teres minor denervation on routine magnetic resonance (MR) examination of the shoulder. A 3% incidence of isolated teres minor denervation was found. No patient had a clinical history concerning the classic quadrilateral space syndrome, and no patient had a structural lesion in the quadrilateral space. Isolated teres minor denervation is not an uncommon finding on routine shoulder MR imaging and may be associated with pathology other than a structural lesion in and about the axillary neurovascular structures, such as rotator cuff injuries and traction injury on the axillary nerve sustained during a glenohumeral joint translational event.